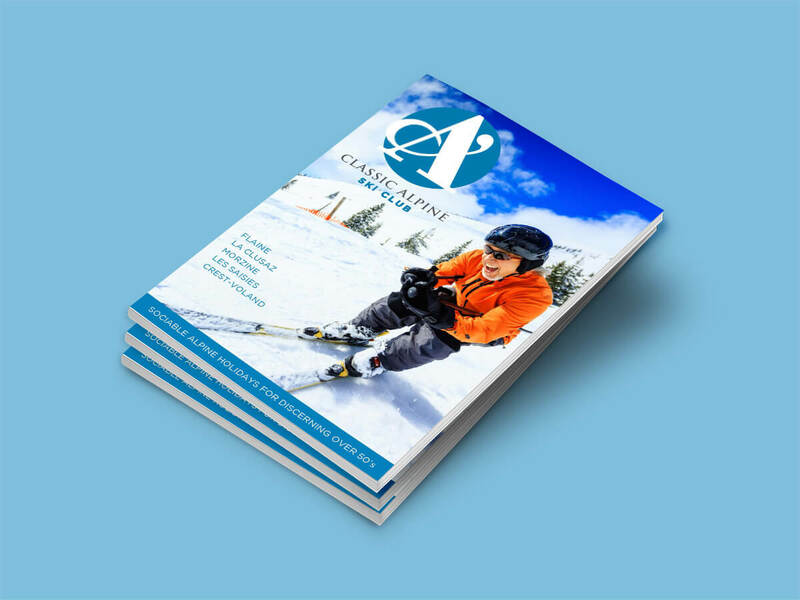 Classic Alpine Ski Club (formally Classic Ski) is the first of four clubs to be launched by The Mountain Experience Company. 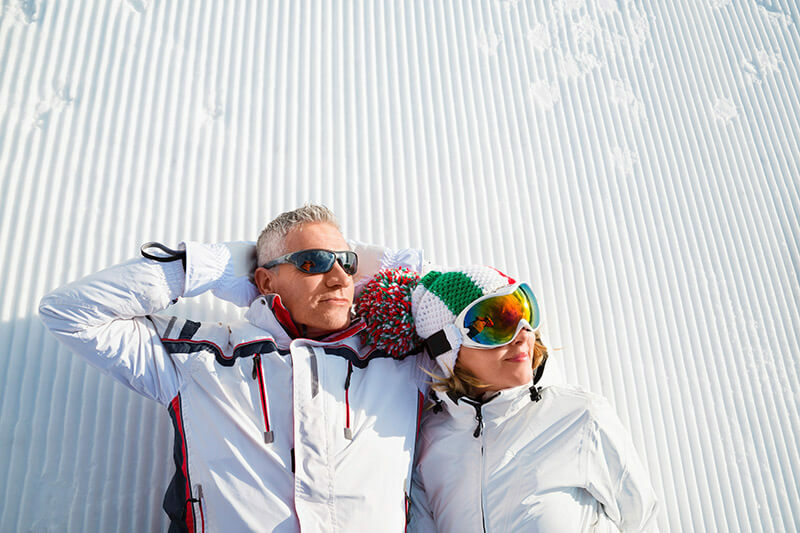 All four clubs will eventually target the over 50’s market with mountain focussed activity holidays. 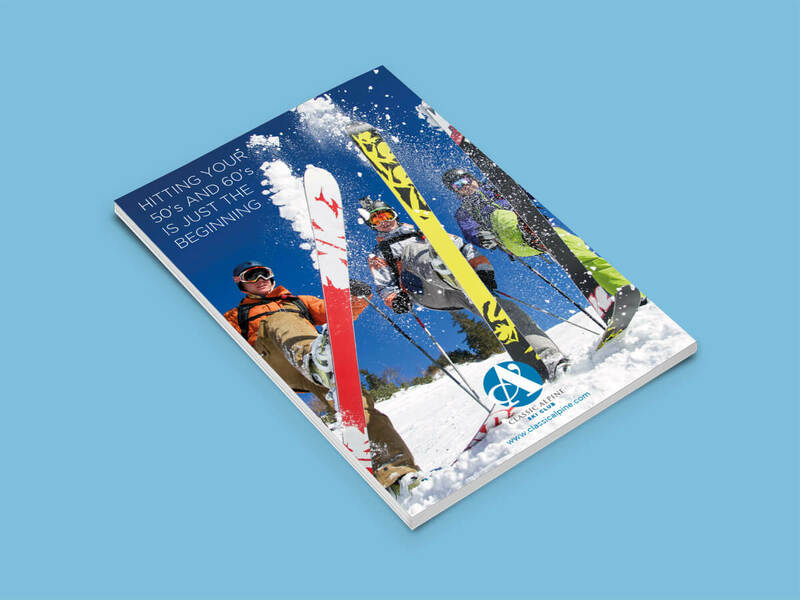 With the launch of a new website, The Mountain Experience Company wanted to send all of its existing members a new brochure in order to highlight the website as well as introduce the new look and feel club they were creating. 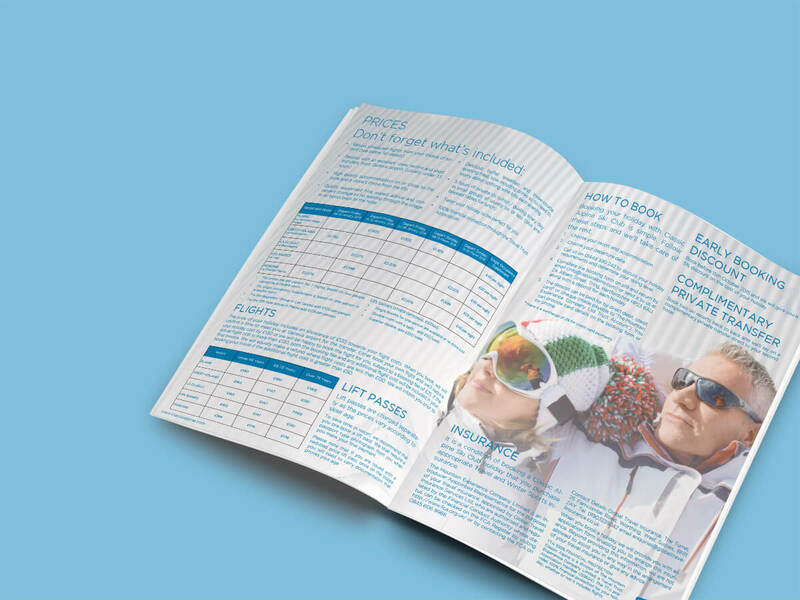 Distil stepped in at this point to design and print the brochure, as well as take care of the mailsort and delivery process. 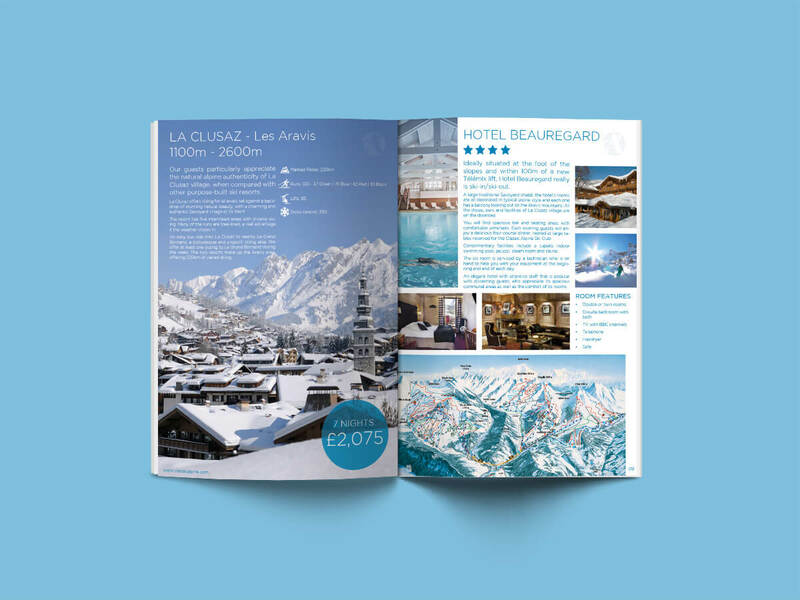 Given that the customer base receiving this new look brochure had been dedicated customers to the previously outdated Classic Ski, it was important that we maintained a design that was familiar and easy to follow, but created a more discerning and design conscious feel. 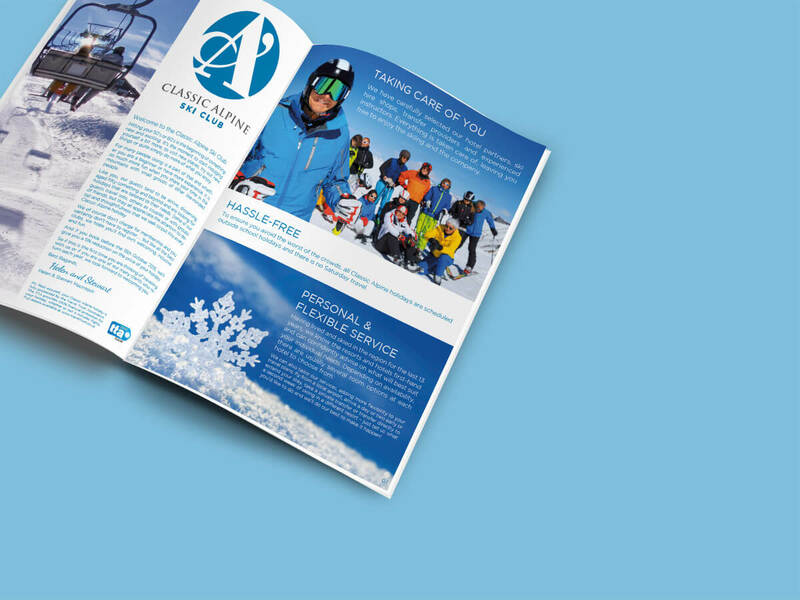 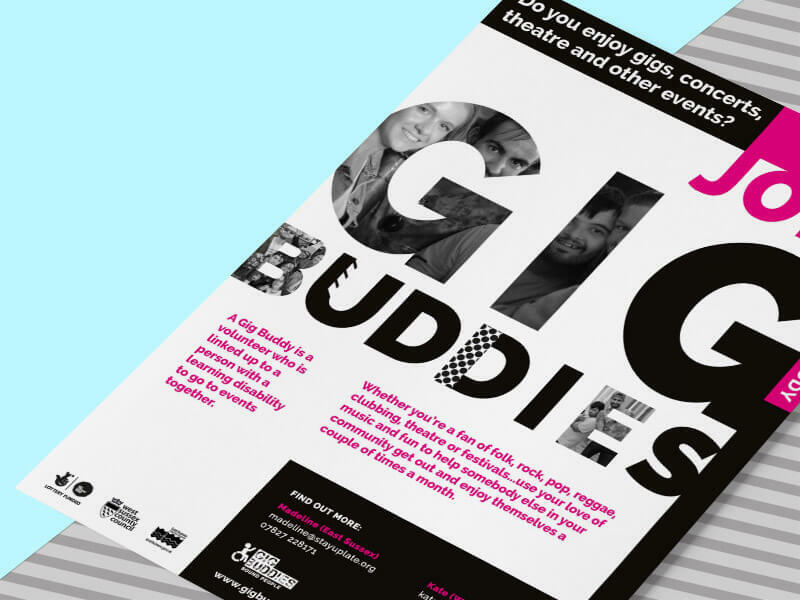 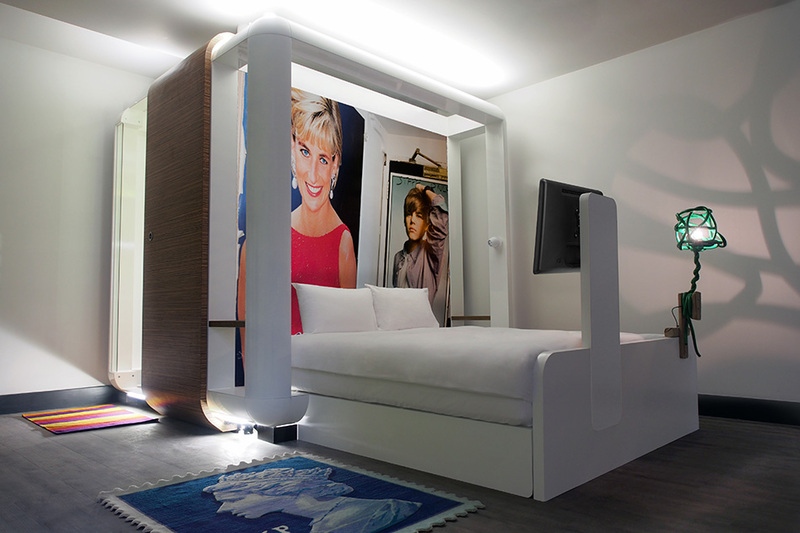 The solution was simple…A mix of fresh and relevant imagery, straight forward copy and a visually appealing layout all helped to achieve the desired outcome, with members calling in to express their excitement.